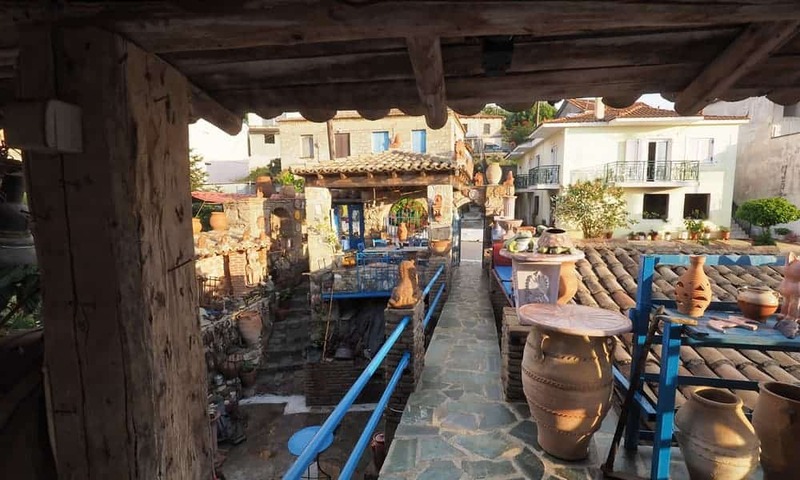 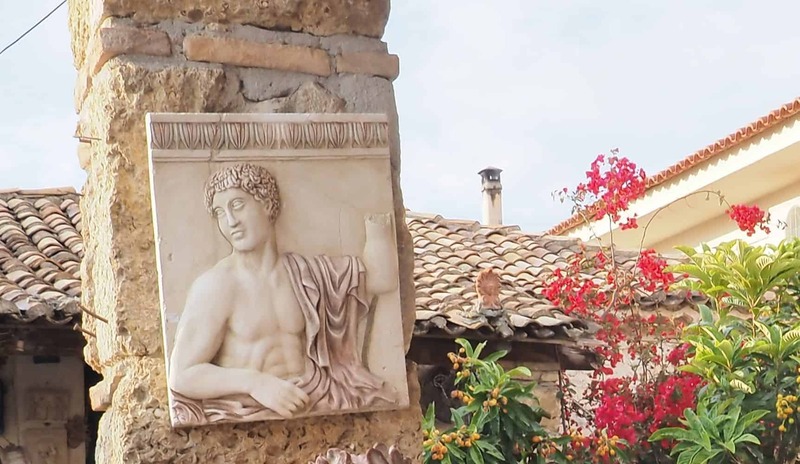 For your shopping needs, in the Greek Art Camara you can find ceramics, replicas of museum statues and amphorae crafted by artists with taste, artistry and knowledge. 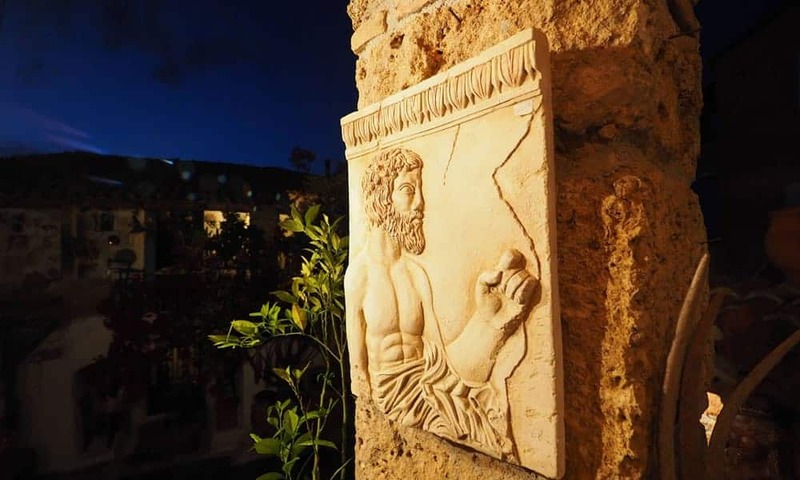 All products are made exclusively by Greek artists. 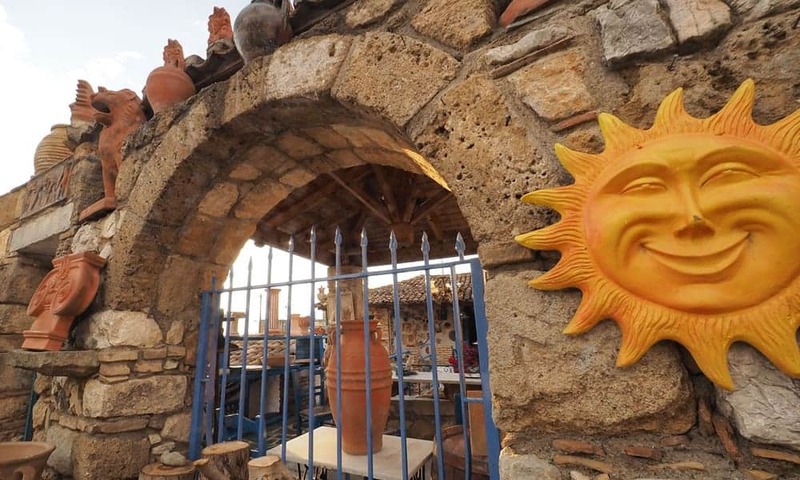 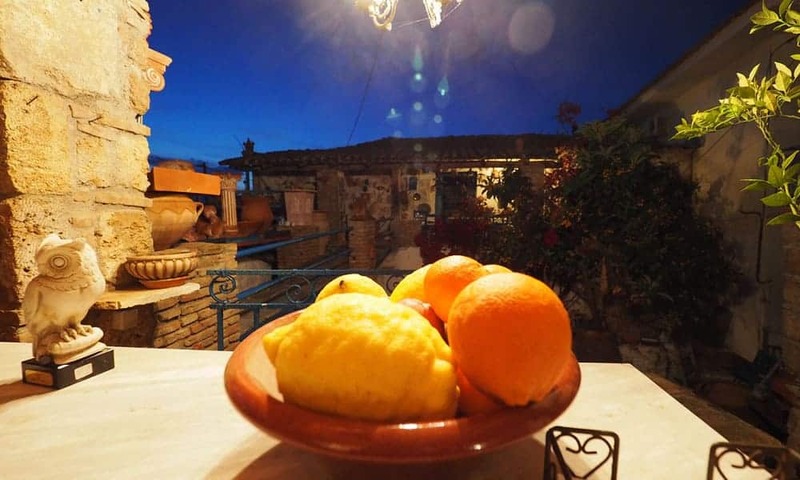 Also you can find and buy various local products like olive oil and ouzo.